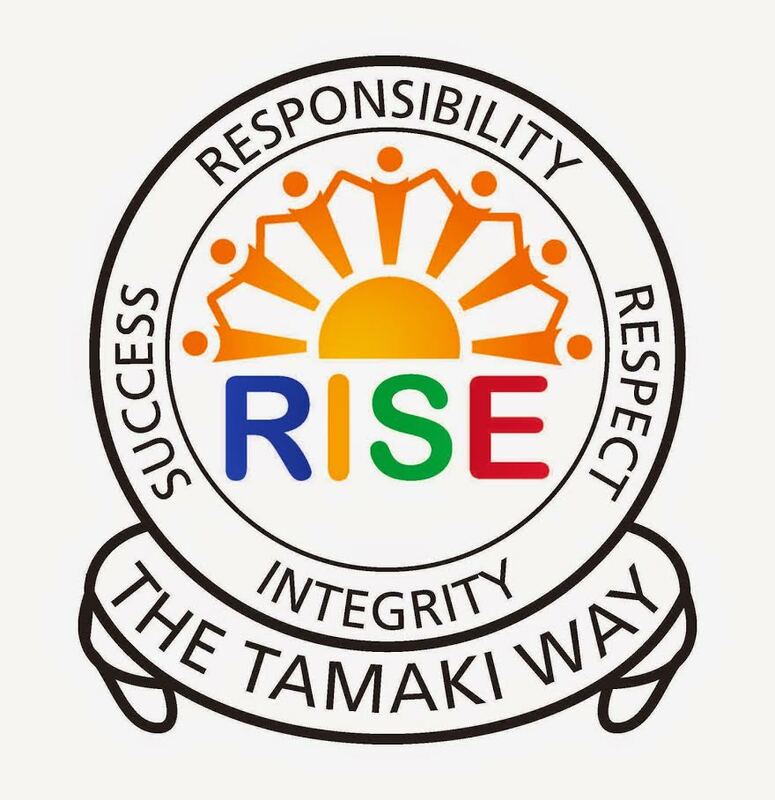 Yesterday (Wednesday 9 May) the Year 7 & 8 students walked down to Tamaki College. When we get there we all split up into our tech classes. This term I am in Metal Work with Mr Grundy. In our class we are making pendants . In the beginning we had to start off with doing our workbook. Now when we finish our pendants we will have to finish our workbook. This is a silhouette of what I am trying to make.